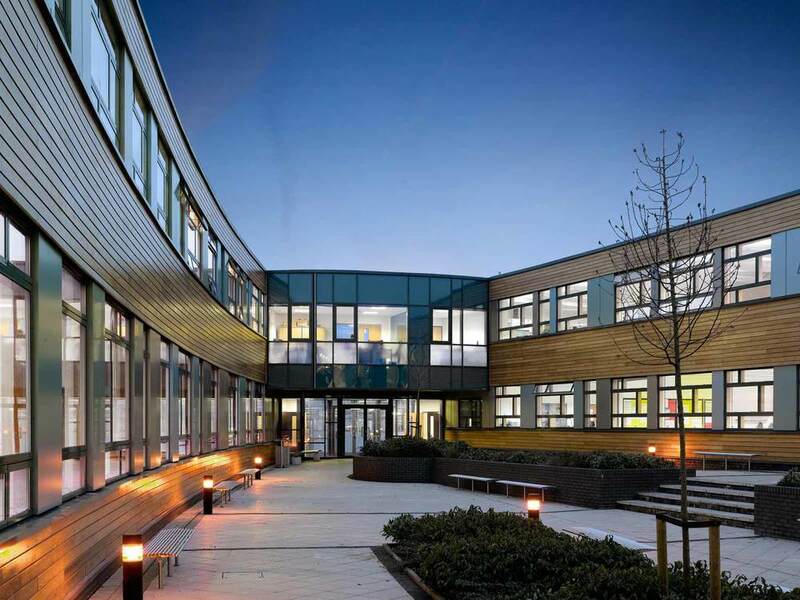 Writhlington Business and Enterprise Special School has a varied programme of extended school services which has been delivered in co-operation with a federation of primary schools. A significant part of this programme is based around the community sports centre. Specification, procurement and delivery of FF&E.